As the world descends into the mists of the Dark Ages, civilization begins to crumble. Early Christians of Western Europe clamor to repent, stricken by looming omens of a divine apocalypse. 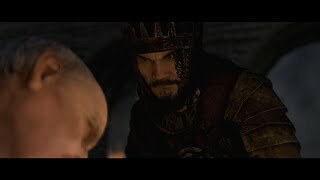 In this climate of turmoil, the Eastern Roman Empire stands at a crossroads. 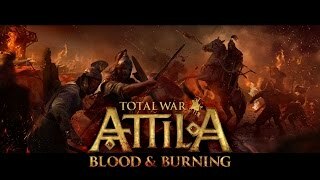 3/25/2015: The Blood & Burning and The Celts Culture Pack DLC packs are now available for Total War: Attila. 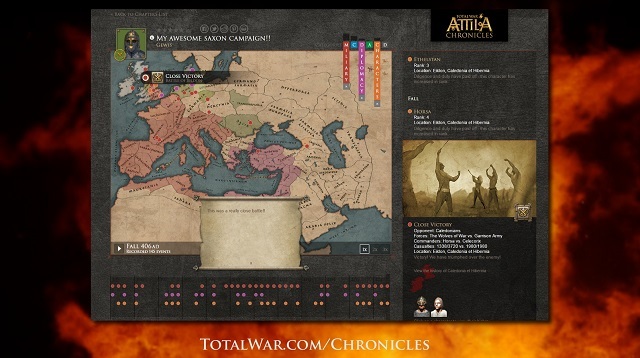 3/17/2015: The Celts Culture Pack DLC will be coming to Total War: Attila. 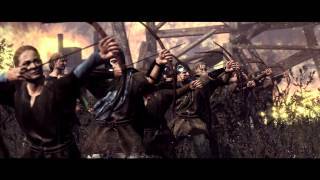 2/17/2015: Total War: Attila is now available for PC. 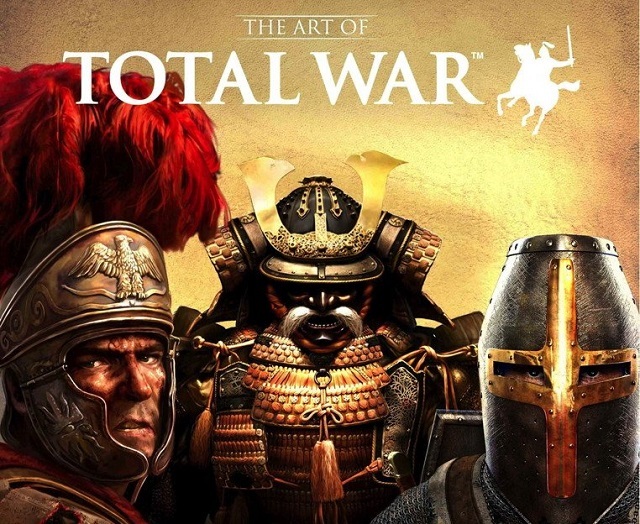 2/3/2015: Total War Chronicles will be launching on TotalWar.com on February 17th. 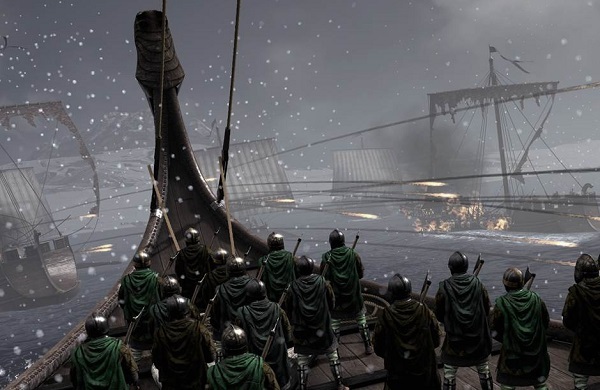 11/24/2014: Total War: Attila will be available on February 17th.